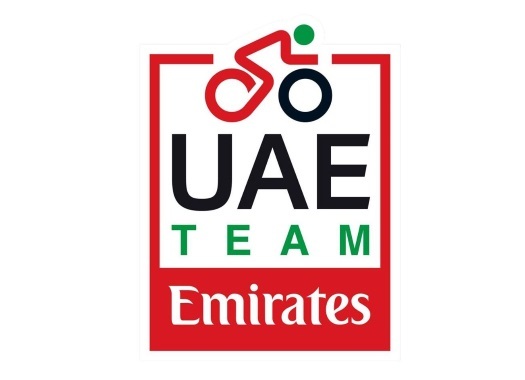 UAE Team Emirates' Jasper Philipsen has taken the victory of the fifth stage of the Santos Tour Down Under. The Belgian was awarded the win after Caleb Ewan was excluded from the stage. Philipsen took Peter Sagan's wheel in the last kilometre of the race and Ewan tried to headbutt him away from the line, which at the end caused him to be punished and excluded from the stage, even though he was the first rider to cross the finish line. "It's an important victory for me, my first WorldTour race, but it arrived in a strange way, so I missed that feeling of crossing the line first," the Belgian commented. "Still, success is always beautiful and I'm very content to have taken it. "The final, just like in the past days, had a lot of movement. There was a good fight for position and a crash, but I was in a good position for the last curve. I feel that I have strength and spark, and like that, I was able to realise a good sprint. Thanks to the team and the sponsors who wanted me and brought me into this team. And to all my team-mates for the contestant support that they gave these days." Sagan and Jumbo-Visma's Danny van Poppel took the second and third position of the stage.